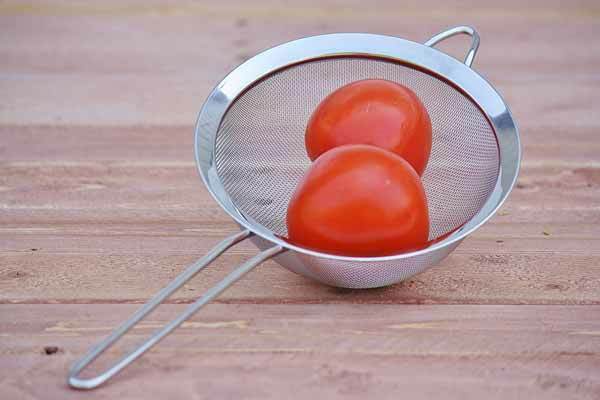 Mesh food strainer with heavy duty construction. Light and solid. Great for washing berries, herbs, pasta, draining canned veggies and tuna. This food strainer will last a lifetime!